On Saturday, November 19th the NTB Congress is hosted by the NTB. Here the program of all Team Competitions for 2017 is announced. 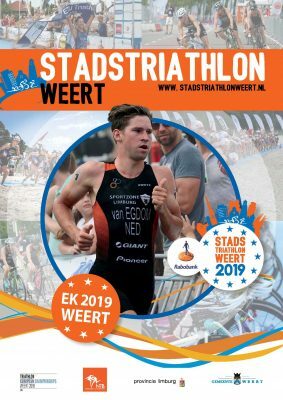 With this announcement, the program for City Triathlon Weert 2017 is also announced. A program full of recreational competitions, European top races and competitions for our regional athletes! City Triathlon Weert will be hosted during the second weekend of June in 2017. A great success in 2016 where the IRONKIDS races. Weert had the largest number of participants of all IRONKIDS races in the Netherlands! As many as 400 children from secondary schools took part in this run-bike-run race. Participating schools were Philips van Horne SG, College Weert, Bravo! College and Het Kwadrant. In 2017, in addition to secondary education, an extra race is hosted for elementary school students from Weert. In collaboration with Punt Welzijn and IRONKIDS clinics will be provided for secondary schools to familiarize children with triathlon. Besides the students, Friday ends with the company competition. Last years competition, was well received by the participating companies. We hope more business will take part in this fun and exciting race! The Saturday starts with a mix of division races; 2ndDivision, 3rdDivision, and the new 4thDivision. 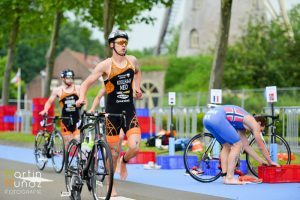 Due to the increased number of triathletes all over the Netherlands the NTB introduced this new division to answer the increased need for new team races. 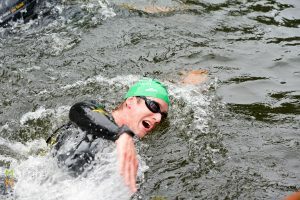 During the second half of the Saturday, the amateur (recreational) triathlon can take part in either the quarter or sprint race. The day ends with a fun race for parents and their children and aspirants. Sunday morning will start with the Kiwami Youth and Junior races. After the youth triathletes the ageg roups appear at the start line. By participating at this race, they can qualify themselves for the World Triathlon Series Grand Final in Rotterdam. Besides Weert, a total of 4 race are suited to qualify for the Grand Final. After age groups the ETU European Cup OD starts. 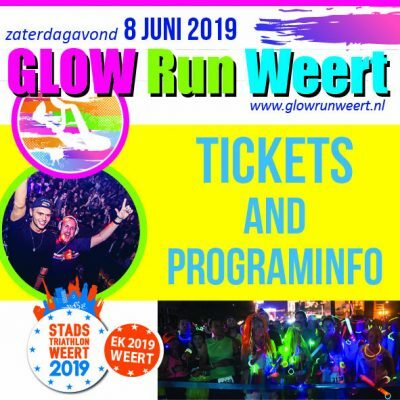 For the second year, Weert will host this race! The ETU European Cup will also be hosted in tther countries; Las Palmas in Spain, Quarteira in Portugal and Egirdir in Turkey. We are very proud that we can part of this list. With these races the City Triathlon 2017 can double the number of participants. Registrations for recreational competitions open mid-December! So, check our website and social media regularly. ← Start lists are online!